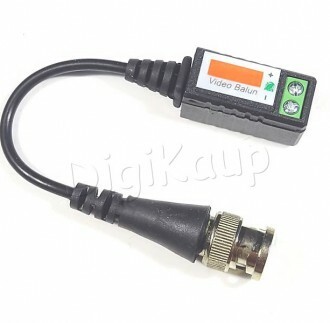 Video balun on seade, millega saab CCTV kaamera BNC pesast ülekannet teostada Cat5 kaabli abil. Ei pea kasutama TV kaablit. Pikkus koos otstega 15cm. 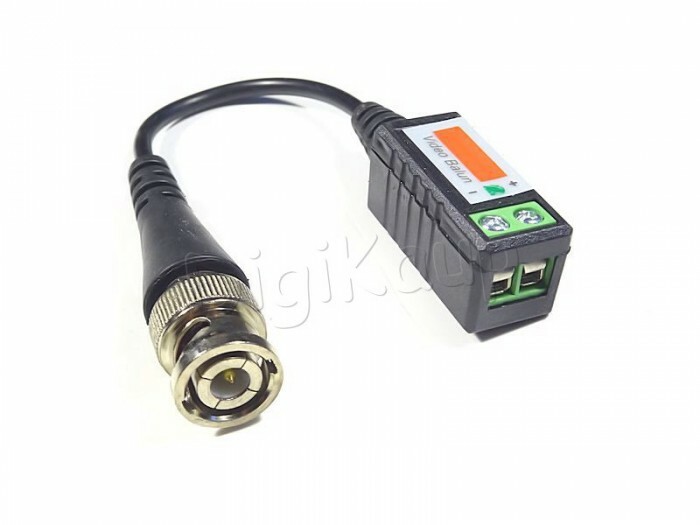 Full-motion CCTV video at distances up to 600m (B/W) when used with any passive transceiver. 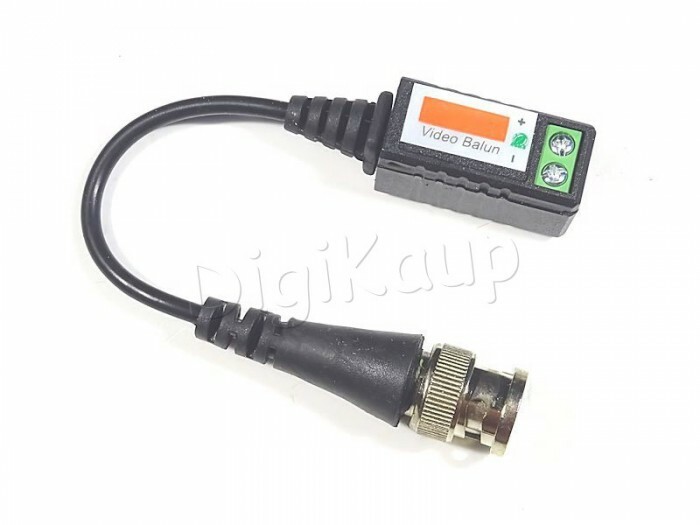 Up to 300m color, with any passive UTP video receiver. 600m black and white. 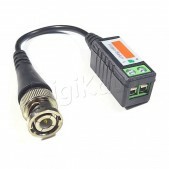 With active UTP receiver up to 1KM.